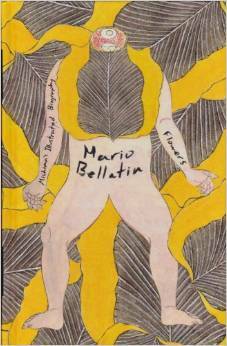 Mario Bellatin is a trickster who loves to sow confusion. I recently wrote about Bellatin’s 2012 book Shiki Nagaoka: A Nose for Fiction, his fake biography of a non-existent Japanese writer. In Mishima’s Ilustrated Biography, he gives us a biography (of sorts) about the real Japanese writer Yukio Mishima, but this biography doesn’t begin until after Mishima has committed suicide and after his ritual decapitation by a colleague.